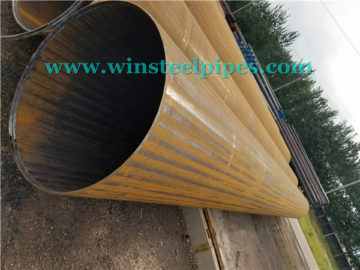 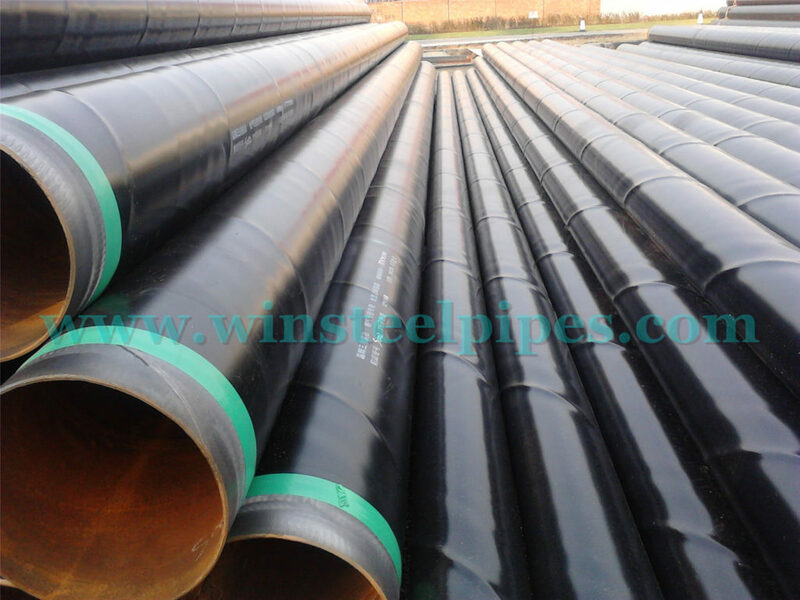 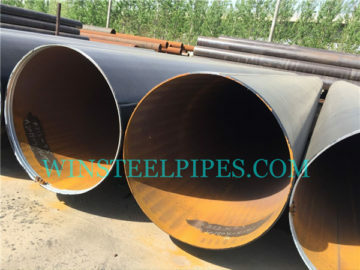 As a lsaw steel pipe factory, we will share the information and news about lsaw pipe. 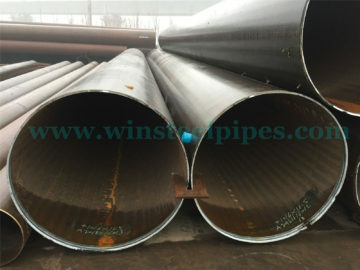 Like what is LSAW, the differences between LSAW and SSAW, or the differences between welded pipe and seamless pipe. 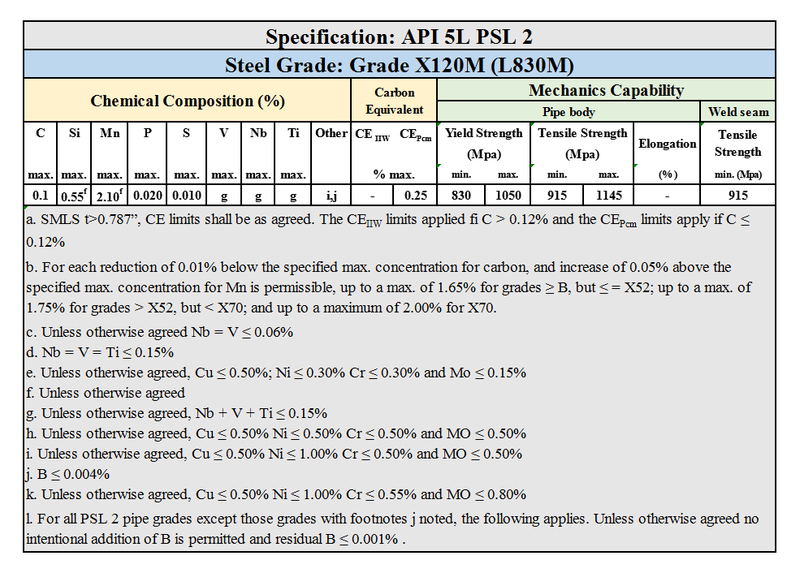 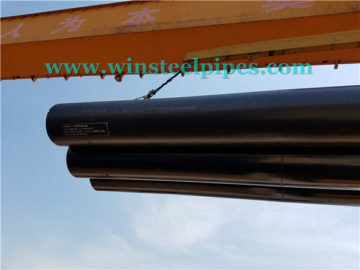 And to show the lsaw pipe inspection method, lsaw pipe manufacturing process. 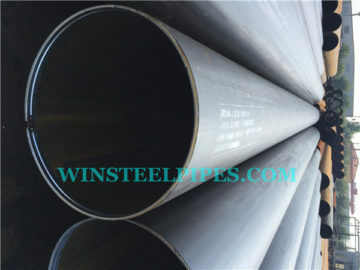 We have whole set of manufacturing and inspection equipment. 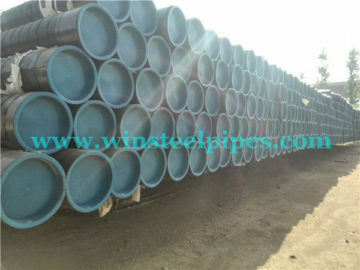 And we have more than 15 years export experience. 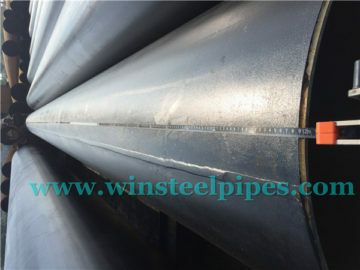 We have got API certificate, ISO certificate and CE certificate for many years. 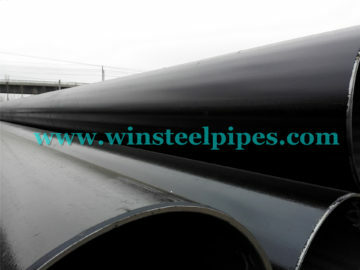 And through the news we hope our customers know our products and our factory in details. 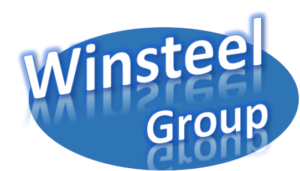 If you have any questions please tell me, and I will do my best to help you.